Valentine’s Day is when we’re supposed to spend the day with the people we love. But what if you are the Grinch and don’t plan on celebrating? We have the perfect solution for you! 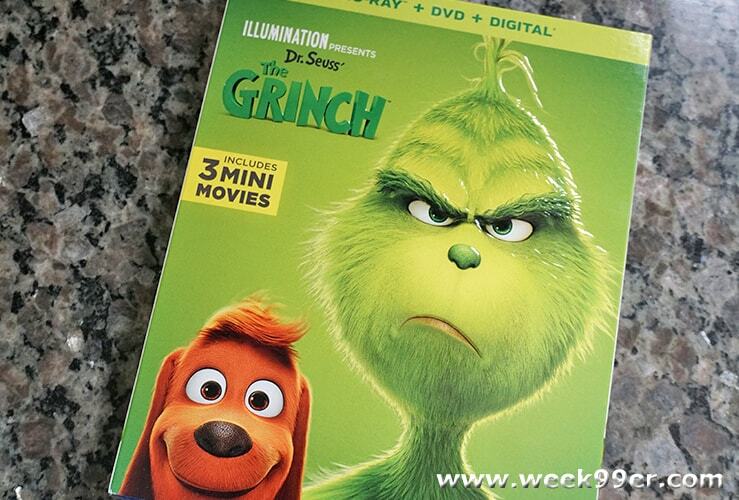 Why not stay in and watch The Grinch that will be out on Blu-Ray and DVD later this week? 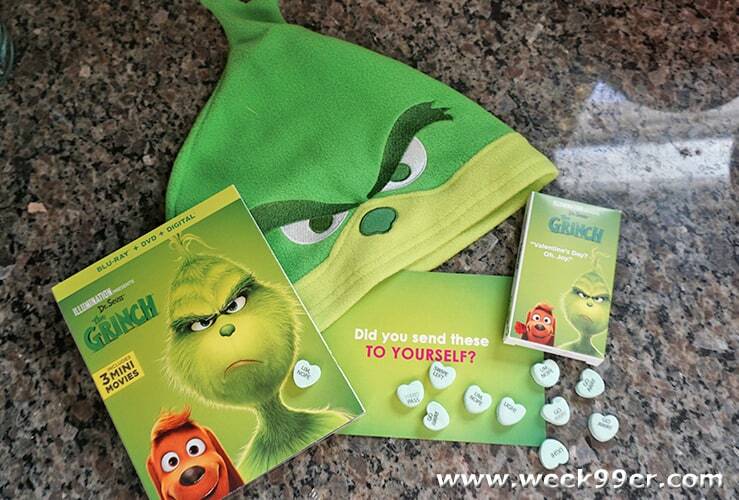 We were sent a great package from Universal to celebrate the release of The Grinch and it includes a hat, snarky conversation hearts (the perfect solution since the regular ones are hard to find this year!) and a copy of the movie to share with the ones you love. I mean – how could it get better? The Grinch brings back the story of the grumpy green guy who tries to ruin Christmas for the residents of Whoville, but ends up finding out that he has a lot to offer them and the world. While watching the movie your heart may grow three times as well. 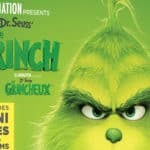 Hailed as even better than the original, The Grinch may be a Christmas movie, but it is going to be one that you and your family fall absolutely in love with. Enter to win with the form below. Who will you give this prize package to? 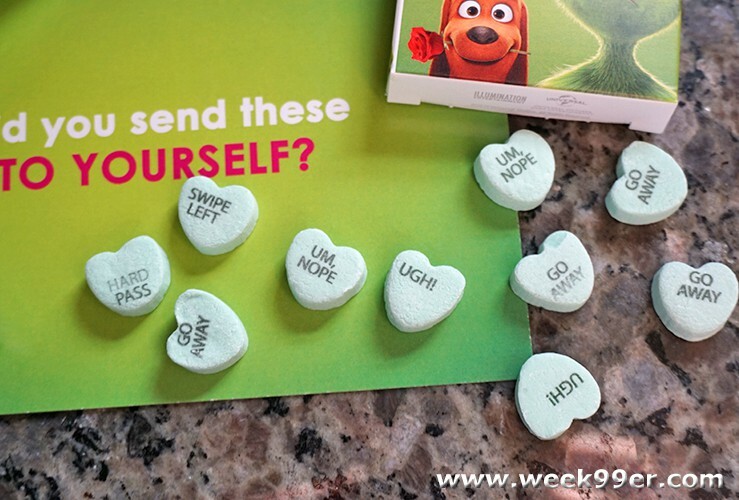 Or who will be your Valentine this year? If you do not do this entry – you will not win! So make sure you leave a comment and then enter using the form below! Previous The Movie Trailers You May Have Missed During the Big Game! My son and daughter would love this! It is a cute movie! I would gift it to my nephew Beau. He loves the grinch. My wife is my valentine this year. I would share this dvd with nephew if I win. He loves Dr. Seuss. I will give this to the kids. My hubby is my valentine. 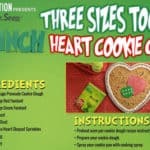 I will most definitely be giving this prize package to my kiddos. Our whole family loved the movie! This would be awesome to win. It ends on my daughter’s birthday. This would be for my daughter. She love the Grinch movie! I will give this to my grandson who makes me read the Grinch Christmas story every time he comes to sleep over! 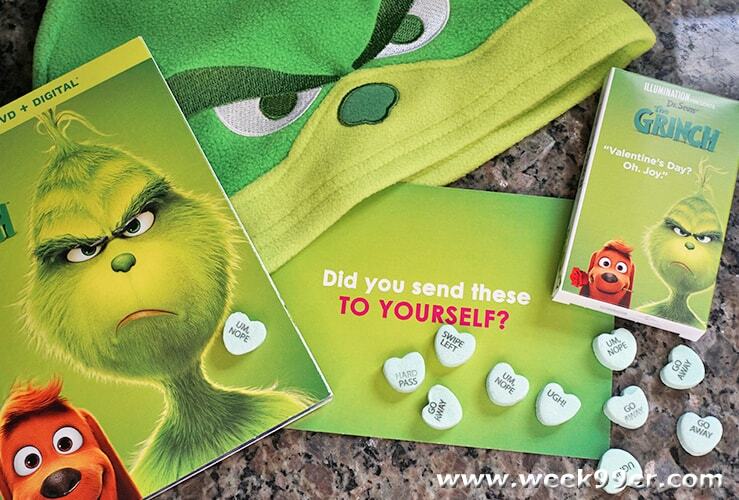 I would keep it for I love the Grinch. My favorite holiday movie. I would keep it and watch with my kids. i would give to lj. I would give this to my husband — my special valentine. My son’s favorite color is green. He would love the hat. 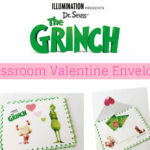 I would share this win with all the kids in the family they would so love this one we LOVE the Grinch so much. I’d love to give it to my nephew. Baby Mark said we’ve Valentines this year!! He sure likes the Grinch. Got a book at Christmas and has been read to lots! !